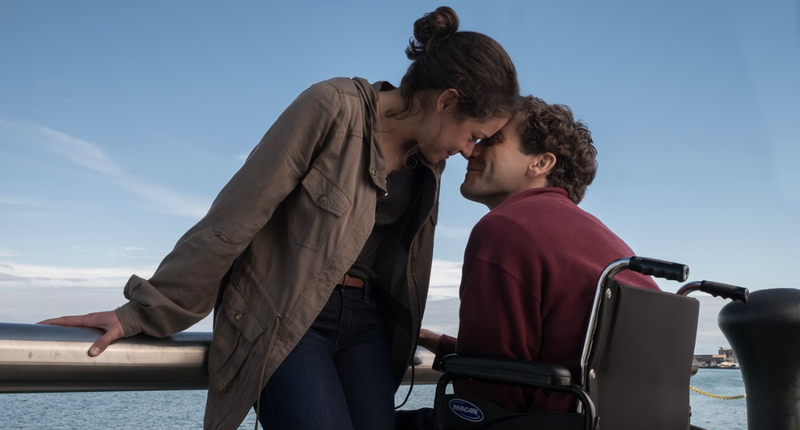 Stronger – The Inspiring True Story of Jeff Bauman's Strength Following The Boston Marathon Bombing | JustRunLah! Back in 2013, the life of an ordinary man changed forever. 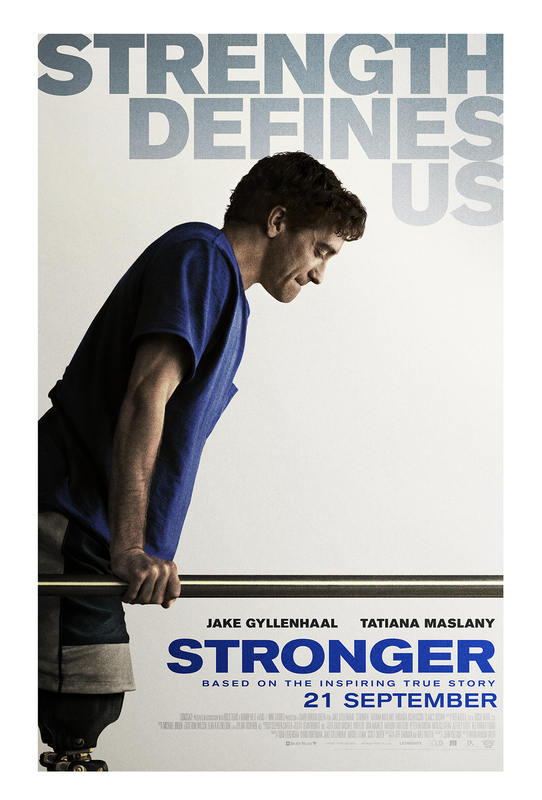 STRONGER is the inspiring true story of Jeff Bauman’s life following the infamous 2013 Boston Marathon bombing. His determination and grit captured the heart of the city and the world and he became a symbol of hope. The Boston Marathon bombing touched the heart of every runner, but somewhere in this adversity, there was also a chance for strength. STRONGER is Jeff’s deeply personal account of his heroic journey after the Boston Marathon bombings which tested family bonds, defined community pride and inspired his inner courage to become stronger in the face of devastating adversity. Jeff was just an ordinary 27-year-old working-class man waiting at the Boston Marathon finish line for his ex-girlfriend, Erin. He was hoping to win her back and holding a big cardboard sign to cheer her on, when he saw the face of one of the bombers moments before the blast occurred, and then was caught in the aftermath. Just like that, he lost both legs. After regaining consciousness in the hospital, Jeff was able to help law enforcement identify one of the bombers, but his own battle had just begun. Imagine the physical and emotional rehabilitation he had to go through. Imagine how family bonds would be tested. This film celebrates his relentless courage against unimaginable odds and pays tribute to the man who is the very definition of Boston Strong. Watch), Emmy Award® winner Tatiana Maslany (“Orphan Black”, The Vow) and Academy Award nominee Miranda Richardson (Enchanted April, Damage). Jake Gyllenhaal plays Jeff Bauman. Standing at the finish line of the 2013 Boston Marathon, Jeff Bauman had no intention of becoming a hero. But when a pair of improvised bombs exploded next to him, his life changed instantly. A passing photographer snapped a photo of the horrifying moment where Jeff’s lower right leg was gone and his left leg was stripped to the bone. Suddenly he was famous but not for the reasons anyone would hope for. 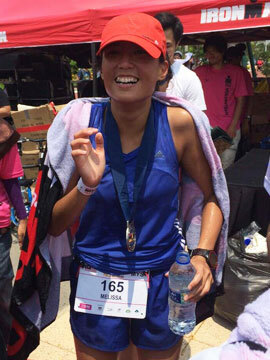 There was so much struggle, so much vulnerability, so much pain, heart-break, trauma, emotions and challenges. Yet Jeff was a fighter, aided by Erin and the community at the Spaulding Rehabilitation Hospital where he underwent his physical therapy. Catch STRONGER comes in cinemas on 21 September! Book your tickets and witness the story of a heroic man and the obstacles he overcame, with the help of his loved ones and his community, to get his life back on track.